The Recorder’s Office is your point of entry to Town Hall. 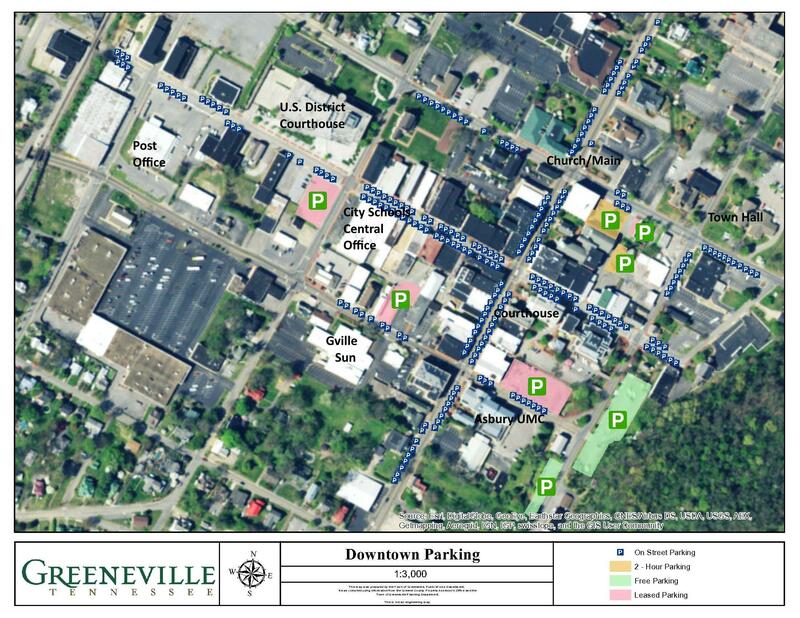 We provide a variety of services to the citizens of Greeneville and our staff will work hard to make your experience with the Town fast, efficient, and pleasant! The Finance Department is responsible for property tax collection, business tax, licensing and permit payments, issuance of beer permits and other receivables, including roll-off/garbage services. In addition, we are responsible for accounts payable, budget development, fixed assets, maintaining Town archives and overseeing all aspects of Town finances. Our mission is to serve the citizens of Greeneville, Board of Mayor and Aldermen and town employees. We will maintain all town records and ensure accountability for public funds and their intended use. View our annual financial report and other reports by clicking the links below. ﻿Property Tax Information City property taxes are billed out for payment on the 1st Monday of October of each year and payable on or before the following February 28th. 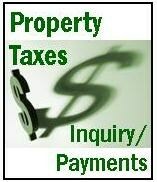 For inquiry of delinquent property taxes delinquent over one year contact the Greene County Clerk & Master. Purchasing The Town accepts the lowest and best bid from the vendor who can furnish the product or service that meets our quality standards and delivery needs.